I knew there was something unique about me and so did many others around me. My brother and cousins who are all now engineers doctors did outstanding in school, and I was just okay. I had so much energy from the time I was a little girl, and really never could focus. From the time I was eight years old I have been addicted to distance running. For me it always has been and still is about releasing stress. As a result of my work ethic and the environment I grew up in and my family in general I got by in school up until what should have been my junior year of undergrad. I was about to fail a course, panicked, didn't know what to do finally got diagnosed and have been a straight A student ever sense. At the time I thought I wouldn't graduate. I couldn't eat, sleep, or have a normal conversation without crying. In my family its not okay to fail and I was so scared because I honestly believe that I did everything I could. Since then I have been flawless in school. I thank god no one diagnosed me younger! As hard as school was for me, I would not be the student or person I am today if I didn't struggle back then. Despite perfect grades. I haven't been perfect since I have been diagnosed. One issue will always stand out in my mind, I was student teaching in undergrad, and pulled from my placement. In my defense my ADHD was accommodated for even though I followed the right procedure. There is nothing in the world anyone can say that makes me believe I deserved what happened to me. I wasn't accommodated and that's not legal. I did react the way I could have after, and thus that was a black mark against me for a few years afterwards. 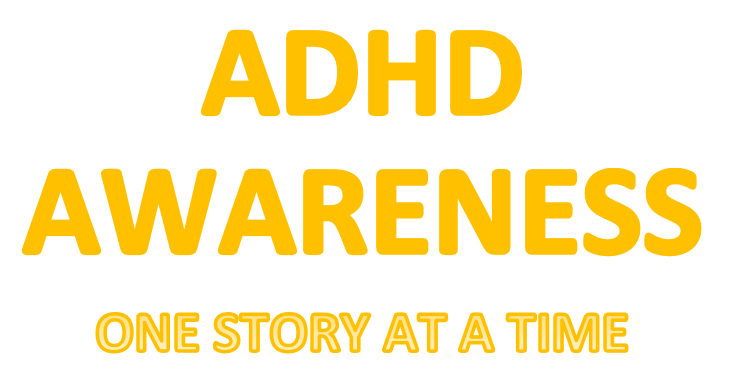 I KNOW ADHD is misunderstood and that is something that will always bother me. 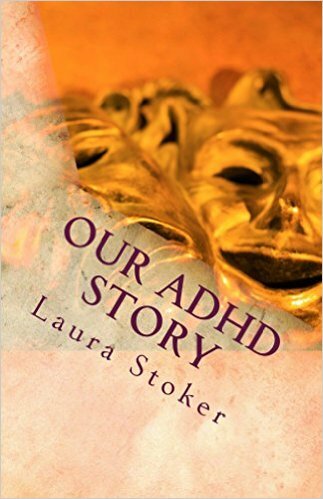 So I really appreciate things like Our ADHD Story, because it helps create awareness of us (people with ADHD). As I sit here, I have a masters degree and am starting a forensic psychology program in the fall. I want to dedicate my life to people who are unique, made a bad choice, and didn't have the advantages I had growing up. Specifically I want to work with young offenders to rehabilitate them. This spring when I got my masters degree saw my 4.0 GPA, I cried like a baby, all my academic struggles growing up were worth it. Even though I have a ways to go, I finally feel like I can do anything, I really am smart enough. The path my different for us with ADHD, compared to others, but we are equally capable, that's a lesson that took me a long time to learn. Earlier this year, I was reading one of my recommendation letters for the forensic psychology program, and my professor (who has an MD) said that I had the intelligence level needed to go to medical school. Now, I'll never do that, but the point is, me, the kid that was always behind is smart enough to go to medical school. People with ADHD are different and it takes us time to figure out how our brains best retain information. Once we do, I really believe that ADHD is an asset and not in any way a disability. Such an encouraging story! I really appreciate stories like this, because they prove that even though we have to work harder than other people, we are capable of remarkable results. 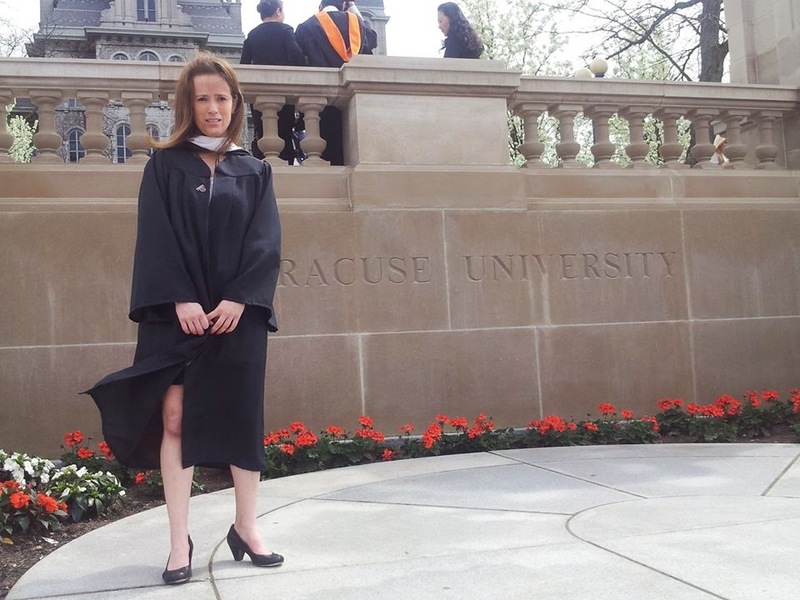 Congratulations on your accomplishments, and also on making the choice to pour back into people with similar struggles. It just shows that ADHD has nothing to do with how smart you are, and you can succeed and do amazing things no matter what!